Make Free group call on Hike/Conference call? 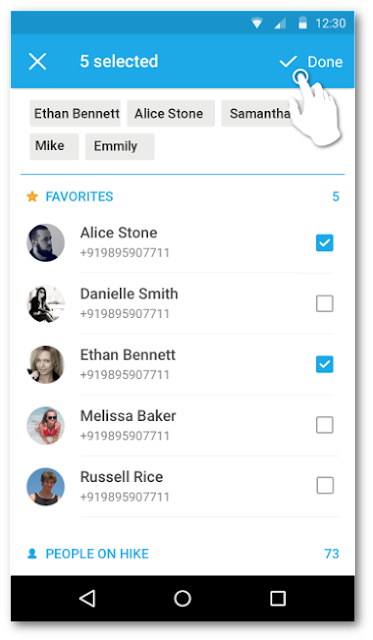 Instant messaging platform Hike on Friday launched a first of its kind service that would allow users free group calling on the app connecting up to 100 people at the same time. 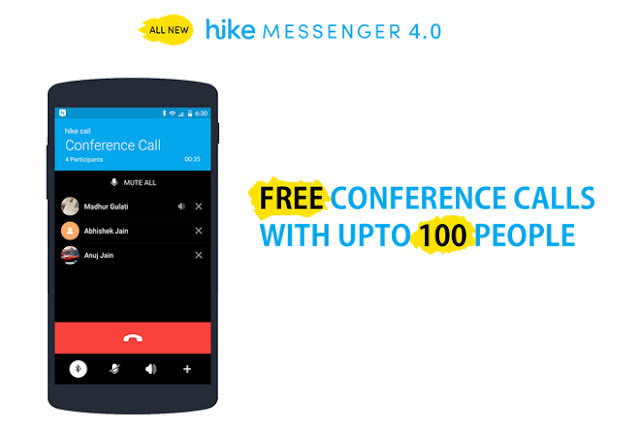 Now using this Hike Messenger we can free conference call, voice broadcasting, voip, free call online, free phone call. 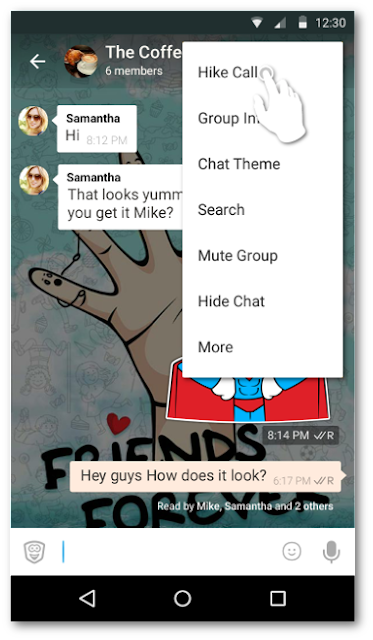 The introduction of this free conference call or voice broadcasting feature will allow Hike Messenger users to make free group calls with the press of a single button once inside a group chat. 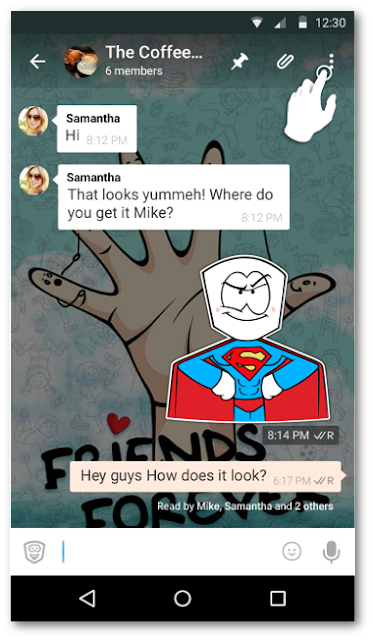 Consumers can get this free conference call or voice broadcasting feature by upgrading to the latest version of Hike Messenger 4.0.4, which is vailable free on the Google Play Store starting Friday. 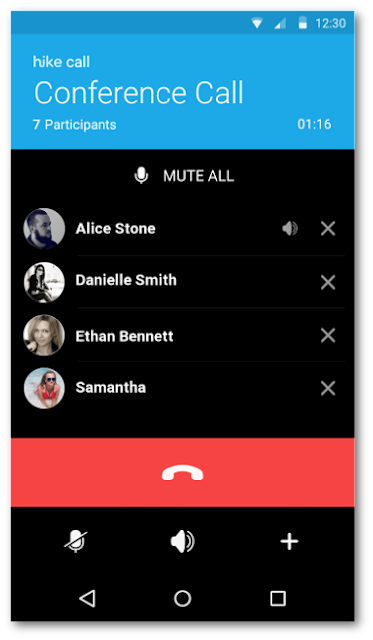 To use this Hike Messenger free conference call or voice broadcasting feature, users need to tap on the Hike Call button inside an existing group chat. Once initiated, hike calls out every member in the group automatically and the call starts as soon as one person gets connected. With the introducing of make free group calling, hike messenger has also dropped the beta tag on VoIP officially rolling out the feature. 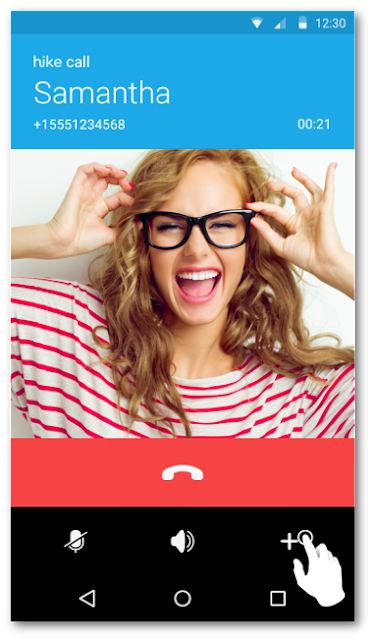 The launch of this Hike Messenger free conference call or voice broadcasting feature is part of a big marketing campaign that will reach over 200 million users across the country. To make free conference call, you can follow the below this Hike Messenger free conference call procedure. Step 3: The conference call will initiate soon.